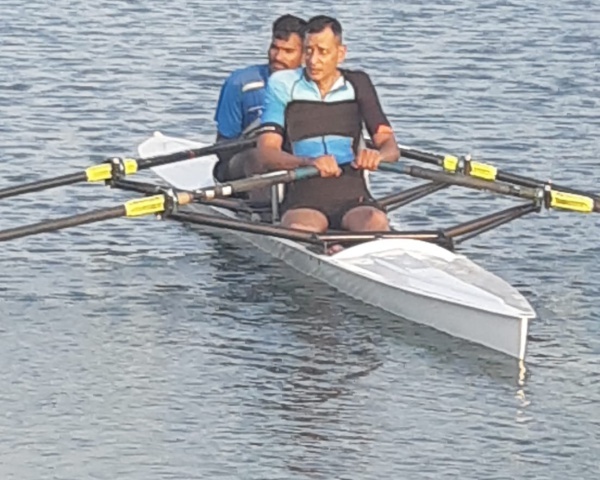 India is home to thousands of talented and skilled para athletes, many of whom are waiting for an opportunity to show their mettle on the field. But they don't get a chance due to lack of funds or apathy on the part of authorities. This is the gap that the Divyaang Myithri Sports Academy is looking to fill. 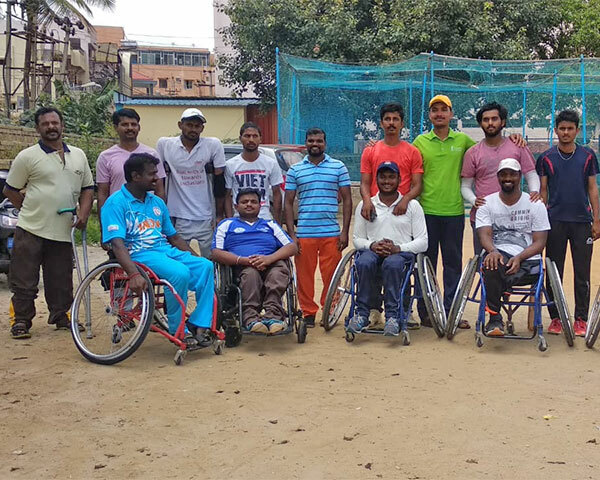 Founded in 2016 by para sportspersons, Shivaprasad S, Dileep, Devagowda, Vijay, Piyush and Vamsi, the organization is promoting wheelchair cricket in a big way. 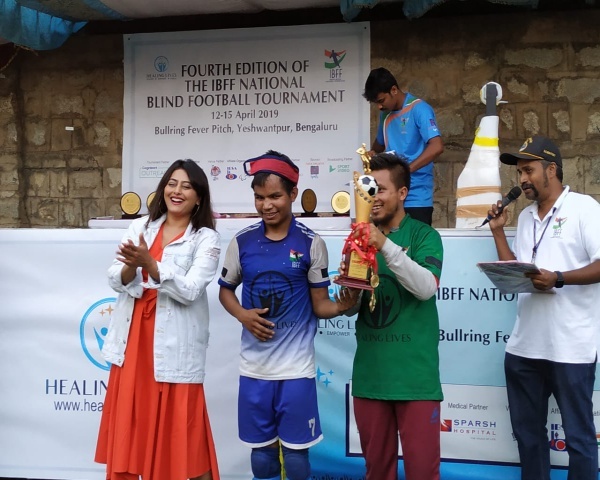 These players are wheelchair users and passionate sportsmen who have won laurels in national and international platforms in tennis and cricket. They are planning to add more sports to their list once they get funds. The organization had two wheelchair cricketers playing for India internationally. There are over 40 aspiring wheelchair cricketers who undergo rigorous training sessions at the academy. There are separate coaches for training in batting, bowling and even fielding. Soon, they are opening doors for wheelchair basketball players as well. Running a para sports academy is no easy task. Apart from skilled trainers, special sports equipment's are also needed. "Finance is always a burden to us. When we try and approach certain corporate companies and donors, they judge us as an NGO that misuses funds. We are struggling hard to get our academy running. How can we even think of misusing funds in this scenario? All of them want to donate to established organizations. That is not fair. Grass root level organizations like ours need financial support too", says Shivaprasad. They have set up a team at Mysuru that trains wheelchair cricketers. Founders of Divyaang Myithiri do not allow any roadblocks to come in between their passion. 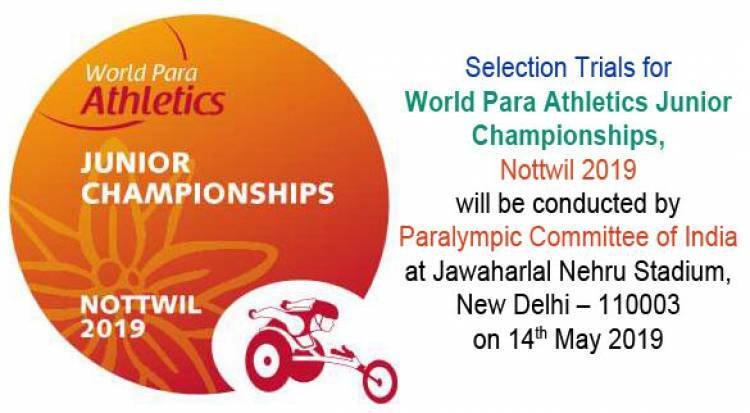 They hope to bring forward more aspiring para sportsmen to the forefront. They believe that someday, wheelchair cricket will get recognition and love just like how the Indian cricket team gets from people across the country.